iF SIGNING UP AFTER 4 PM FRIDAY, MARCH 22, PLEASE SIGN UP AT RINK BEHIND CONCESSIONS DOOR! THANK YOU!!! 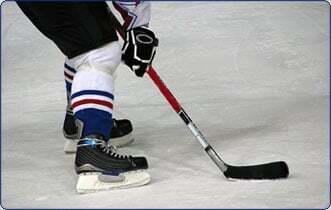 WAYHA is hosting their spring 3-on-3 tournament March 22-24. These tournaments are a great fund producer for our club but we need many people to help to pull off a successful event. Maintenance hours are being offered for hours worked at the 3-on-3 tournament but your help is greatly appreciated even if you do not still have hours to fulfill. Please sign up for as many slots as you are willing/able, to make this a smooth running event.